Jason is supporting Big Energy Saving Week which will help people in Yorkshire to cut hundreds of pounds from their energy bills. The week runs from 27th-31st January and provides practical advice on how to save money by checking, switching and insulating homes. 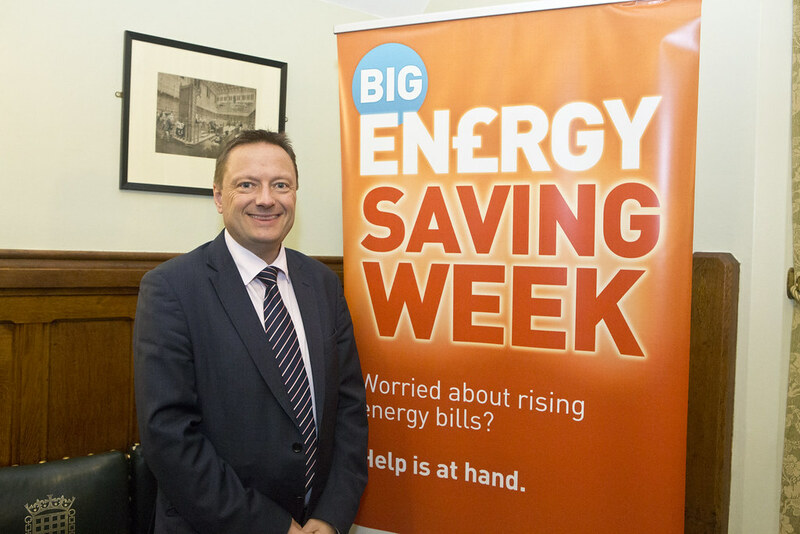 Big Energy Saving Week is run by Citizens Advice and supported by charities, the Government and the energy industry. 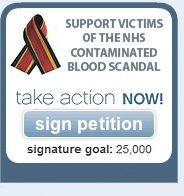 To find out how you can start saving please click here.